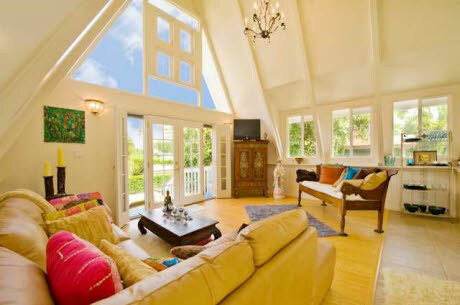 actually its the inside of a house i can not quite afford on the north shore of oahu. i saved the listing just in case i win the lotto and have an extra mil to spend…:) i lived there for 3 years and keep thinking i should have stayed. thats really what the sky looks like, its just awesome!